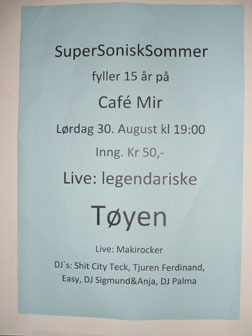 The scenario: Blather North‘s roving and raving reporter, Barry Kavanagh, attends a party at Mir in Oslo for the radio show SuperSoniskSommer on the station RadiOrakel (see poster) and gets backstage to interview Tollef Berger of the legendary musical duo Tøyen, who are playing at the event. This is a reunion concert for the once-famous band. 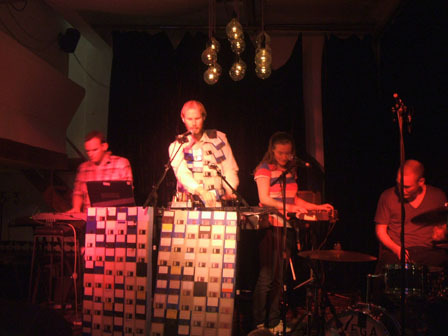 The interview, in which Barry wields his trusty ‘list of topics to talk about’, is followed with some Tøyen music, courtesy of their former record company. Mp3 21 min 59 secs. Update August 2009: owing to the unfortunate proliferation of spiders in the Blather Dream Dome, this podcast is no longer available. Update July 2011: owing to there never having been any spiders in the Blather Dream Dome, this podcast is available once more. 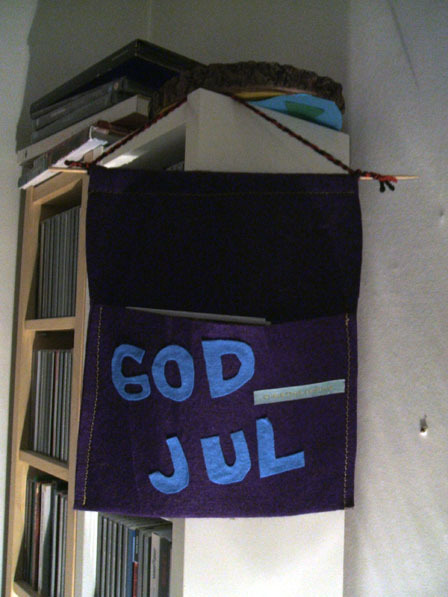 Is there a ‘Norwegian sound’?